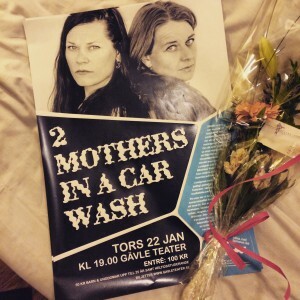 2Mothers in a car wash är fringeduon jag har tillsammans med kompositören Kirsti Øibakken Pedersen. Vi träffades på en gemensam utställning 2012 och några månader senare hade vi en färdig föreställning som fick premiär på Palladium på Malmöfestivalen samma år. 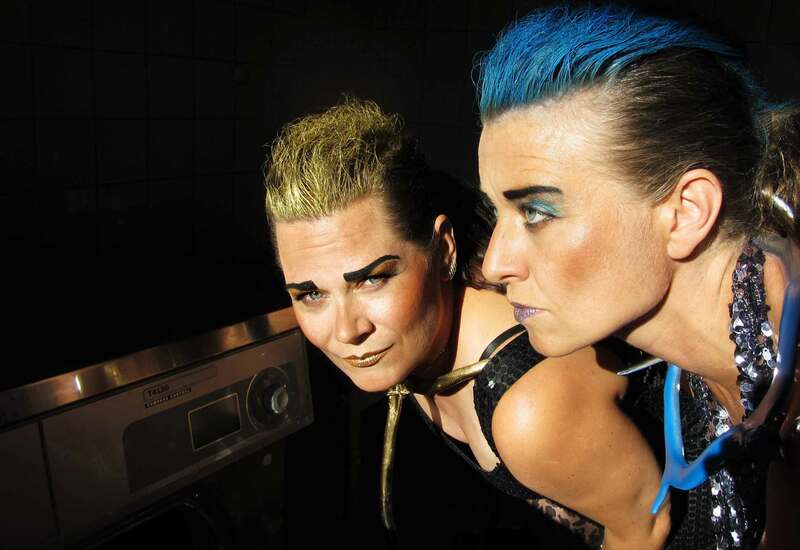 Senare har vi tillexempel spelat på STOFF Fringefestival på Kulturhuset i Stockholm, Gävle teater, C-Y contemporary och Inkonst i Malmö, Lunds konsthall och på Biografteatern Scala i Ystad. hOur company offers herbal pills. Look at our health contributing portal in case you want to strengthen your health. Our company provides supreme quality non prescription products. Look at our health contributing portal in case you want to feel healthier. Our site offers a wide variety of non prescription drugs. Take a look at our health portal in case you want to feel better with a help of general health products. Our site offers a wide variety of non prescription drugs. Look at our health website in case you want to look healthier with a help health products. Our company offers safe pills. Take a look at our health contributing portal in case you want to strengthen your health. Our company provides a wide variety of non prescription products. Take a look at our health website in case you want to to feel healthier with a help generic supplements. Our company offers general health products. Look at our health contributing website in case you want to look healthier. Our company provides health products. Look at our health contributing site in case you want to look better. Our company offers safe non prescription products. Look at our health contributing portal in case you want to improve your health. Our site offers a wide variety of non prescription drugs. Take a look at our health site in case you want to look better with a help health products. Our company provides a wide variety of non prescription drugs. Visit our health portal in case you want to feel better with a help general health products.